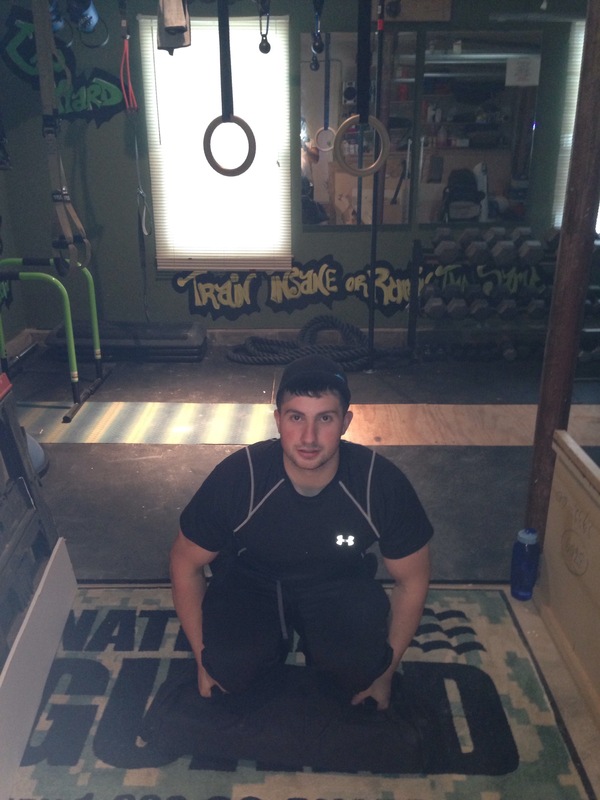 The NEW GoFit Extreme Sand Bag builds functional strength and intense endurance. The weight is unstable and shifts constantly, engaging more muscle groups with every exercise. It makes your body adjust and develop like no other weight training can. 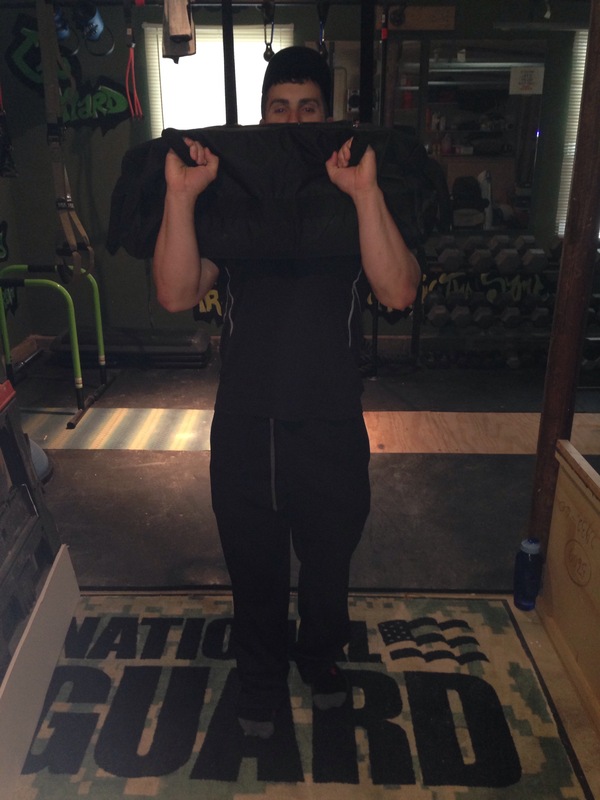 • Extreme Sand Bag integrates weight training with instability, to develop functional strength. 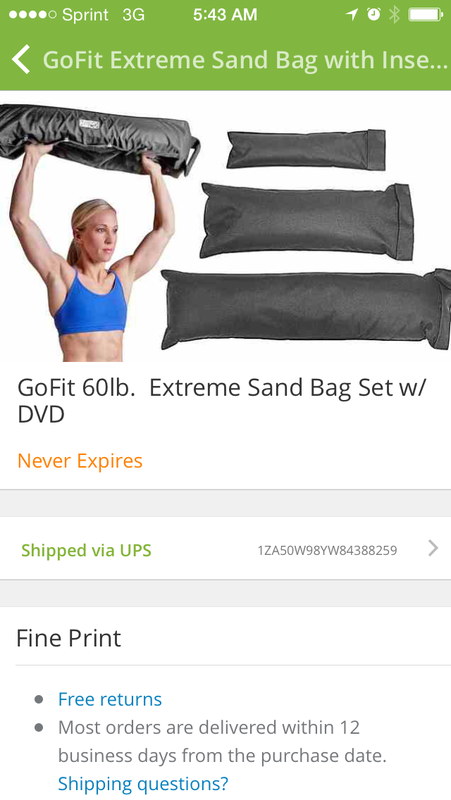 • The sand bag will mould itself to your body. • Use for throwing, passing, and catching drills. • Builds grip strength and forearm conditioning. • High-rep metabolic conditioning for muscular and aerobic endurance as well as agility. • Take it anywhere—fill it when you get there. Sand bag and inserts are made of heavy-grade canvas with reinforced stitching overall. 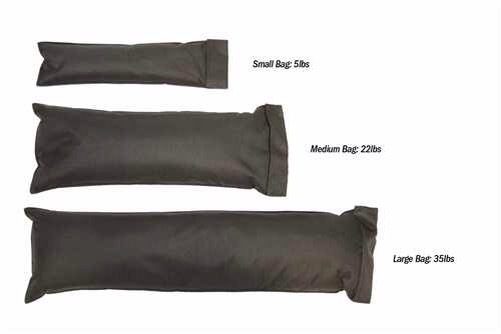 Sand bag hand grips are made of heavy duty webbing. Inserts have Velcro closures for easy sand-filling. That will not discourage me! I will still figure out how to add this to my Crossfit cardio circuit!